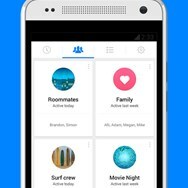 Facebook Messenger is the official Facebook app that lets you have text conversations with all of your friends on the popular social network. 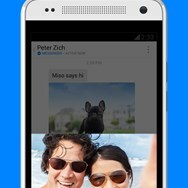 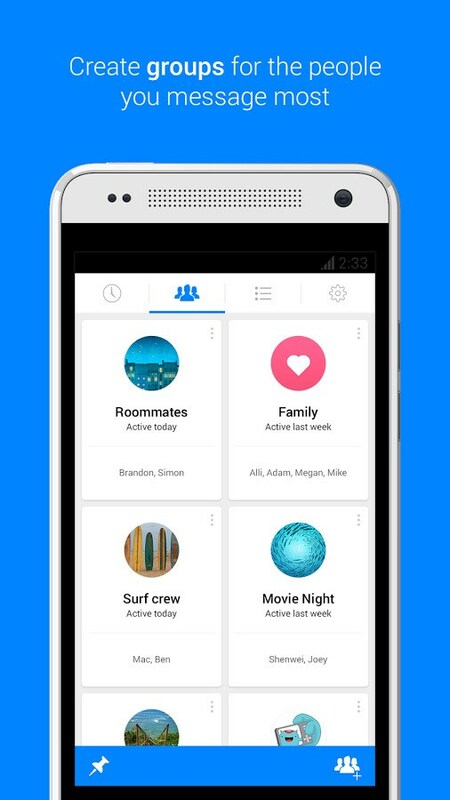 Developed by Facebook Inc.
What can Facebook Messenger do? 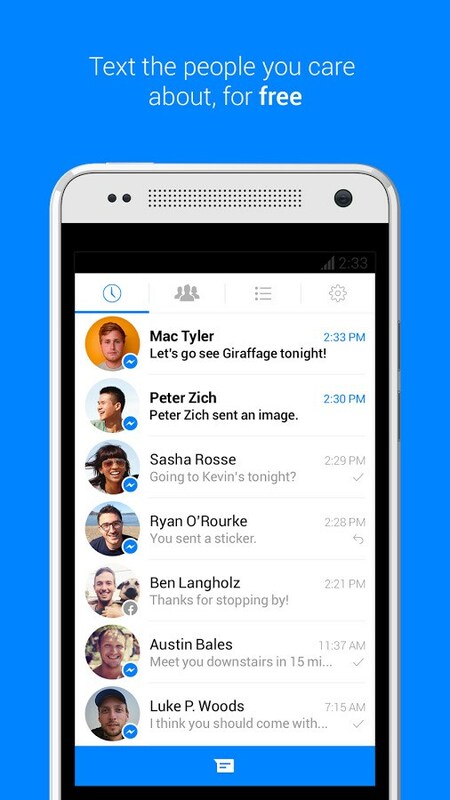 What is the license type of Facebook Messenger? 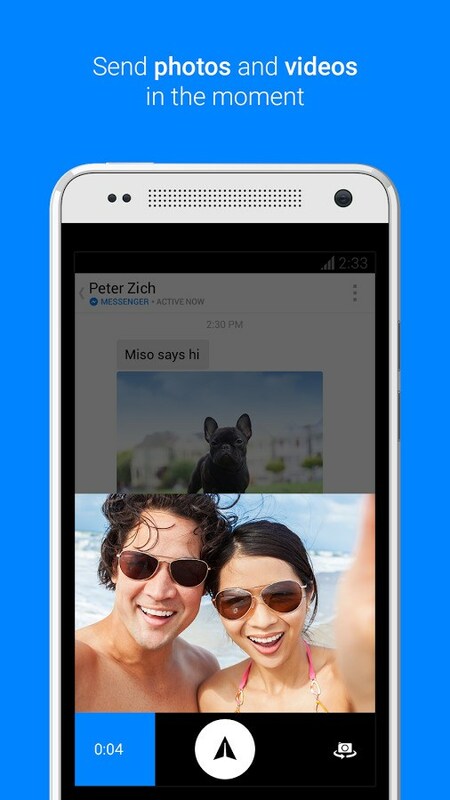 Facebook Messenger is an Free Product. 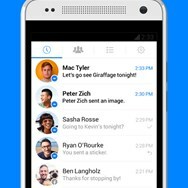 What are all platforms are supported by Facebook Messenger?